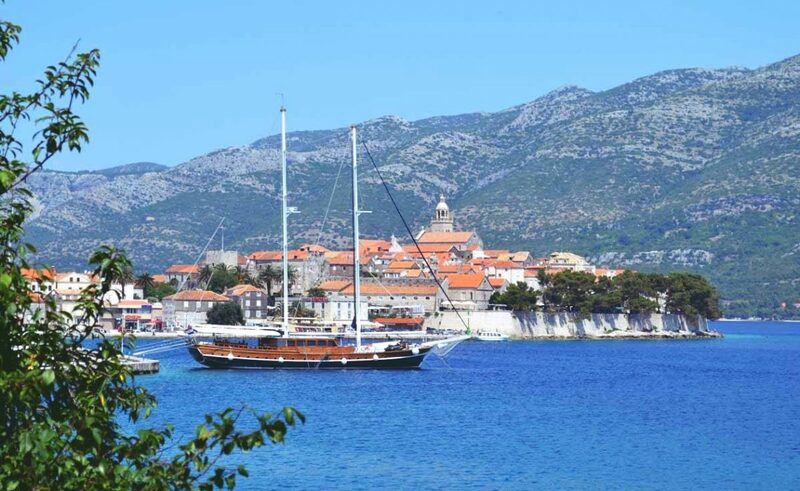 Korčula got a new international film festival, named Marco Polo FF, which aims to develop, support, spread and express the uniqueness of cinematography inspired by the path of Silk Trade. 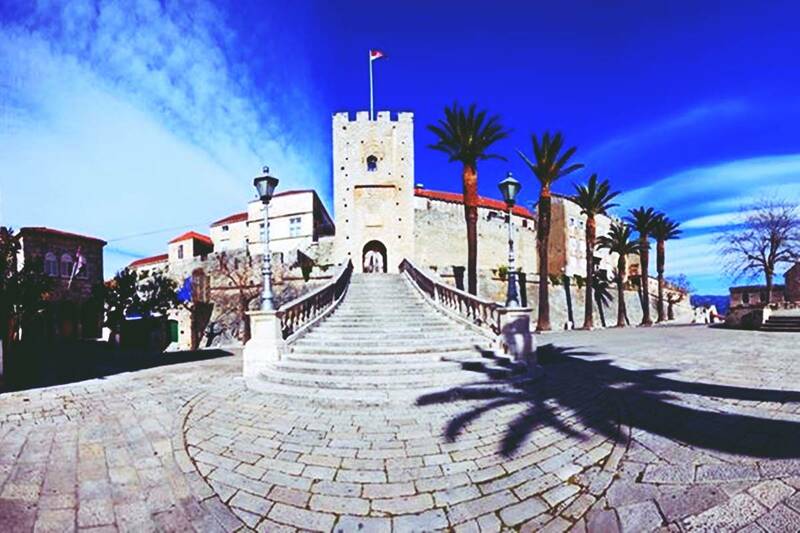 The Festival starts on September 22nd, and is located in the ancient tow of Korčula, departure point of Marco Polo, the traveler. This is why the Festival is called The Silk Trade – the Trade of Ideas. This Festival’s program is a mixture of picks from recent film productions, generated in the countries that share the common ground – the vastness of the Silk Trade path. ‘Out of that specifically drawn circle, we want to invite and gather together all the latest, experimental, modern , submissive, radical and above all creative film works, not rooted in the mainstream – our main criteria being excellence and authenticity of both the work and its author’, organizers told us, and here you can check more about the film festival. Jamie Dornan Comes to Dubrovnik as a Part of Robin Hood Crew?